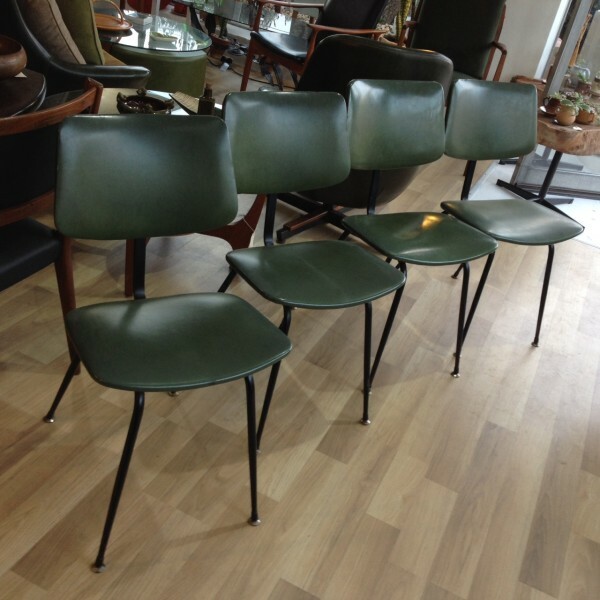 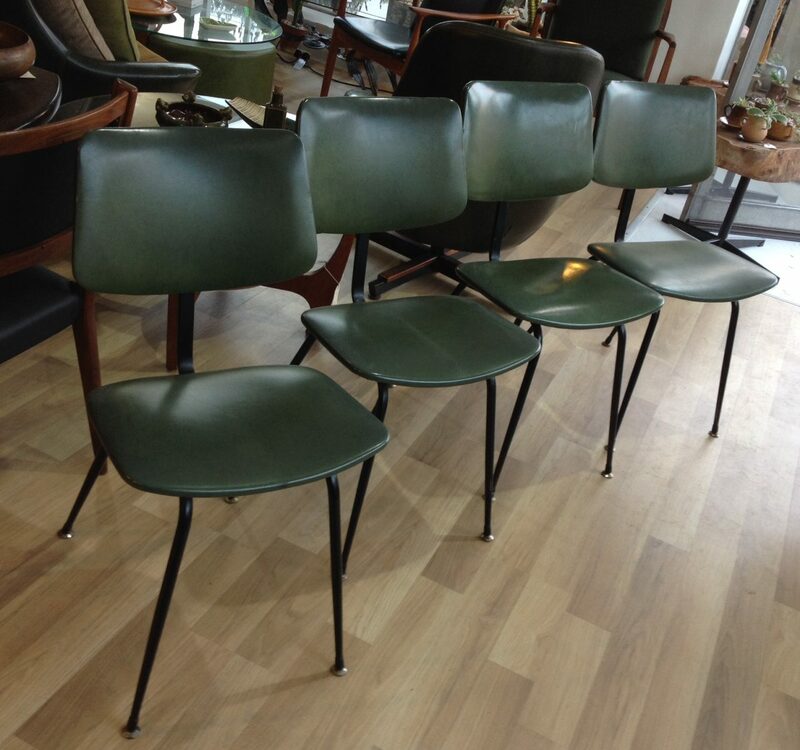 Nifty set of 4 space-age dining chairs in olive-green on black steel-tube frames. 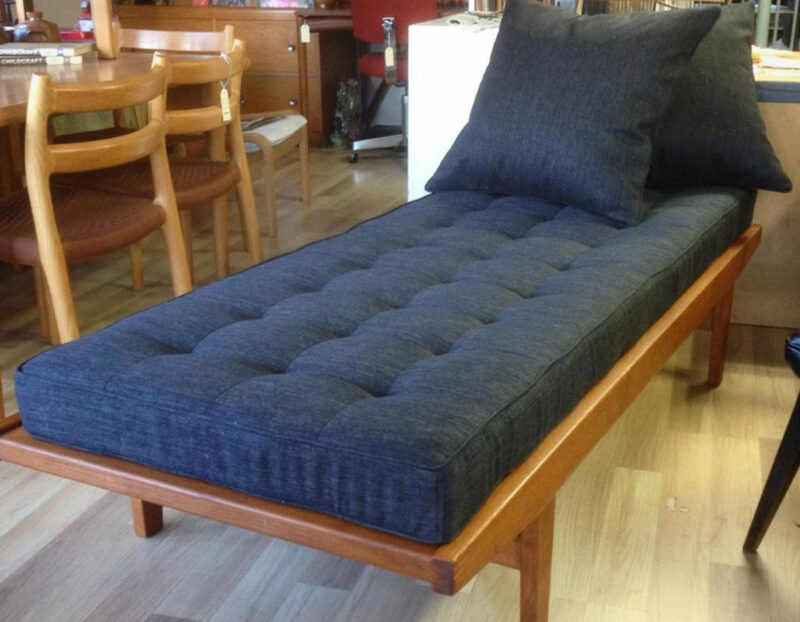 On display at Know Your Product. 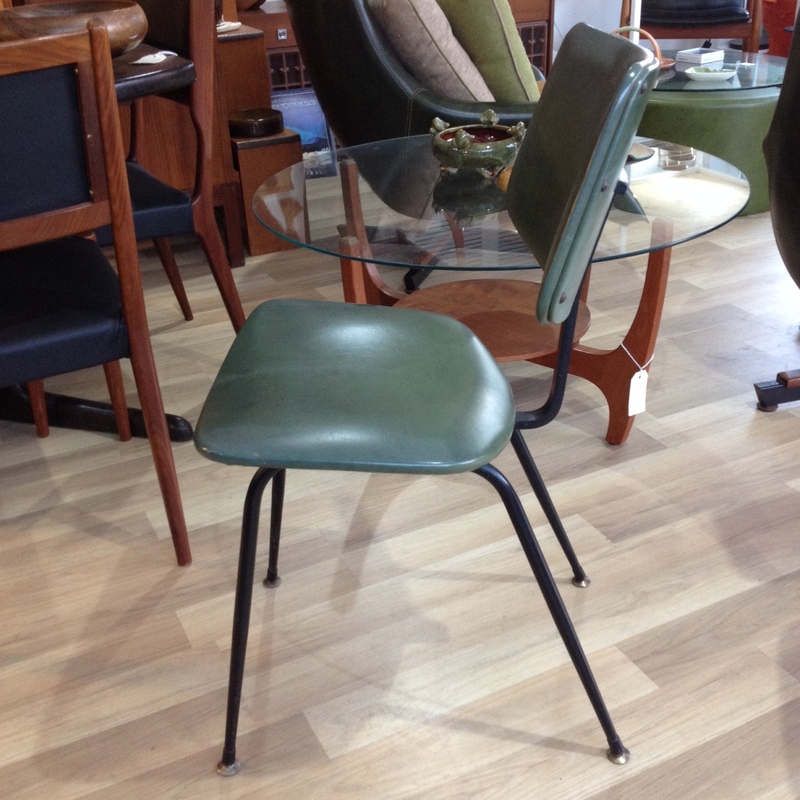 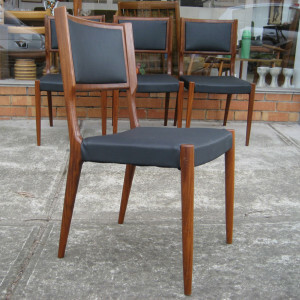 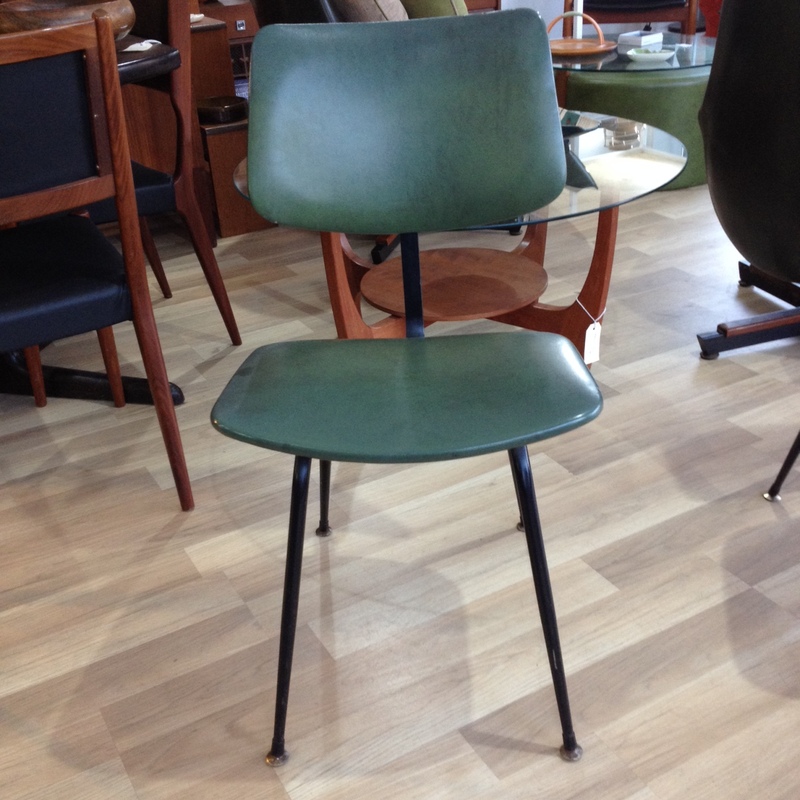 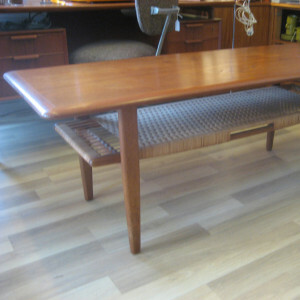 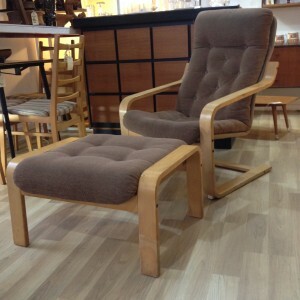 Neat and slim set of chairs – leggy and airy, in keeping with the emerging space-age design style of the 1950s. 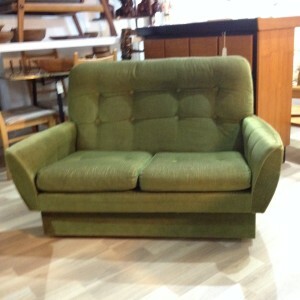 Seat and backrest are upholstered in their original olive green vinyl, which is in very nice condition and presents well. 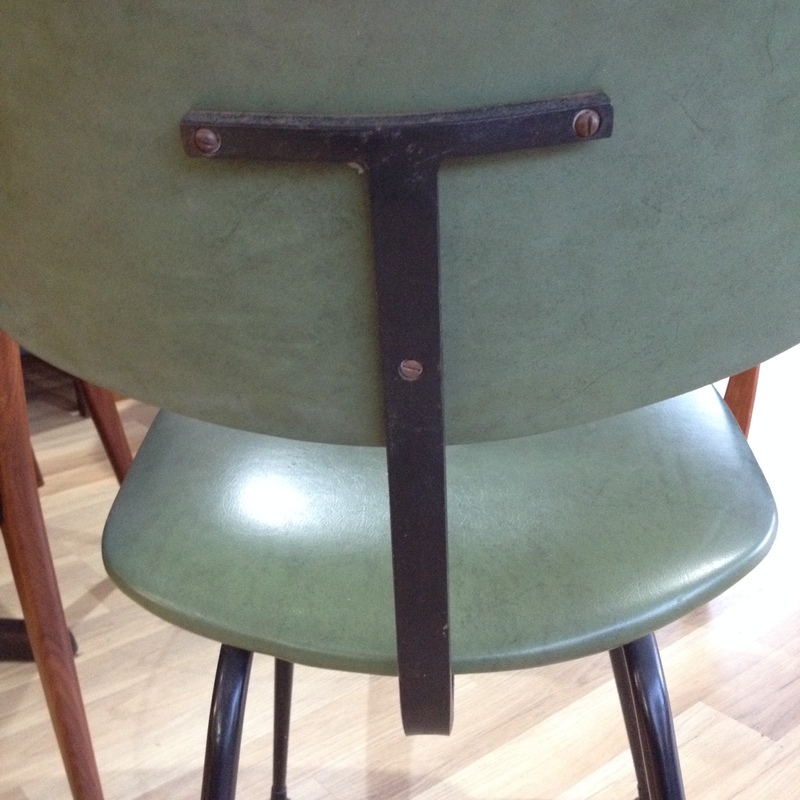 Legs are tapered black steel-tube with gold caps.